Price listed is for two charms. 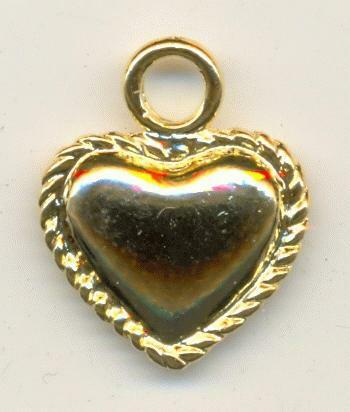 These are approximtely 21mm by 17mm gold plated cast double sided heart charms. The measurement includes the loop.